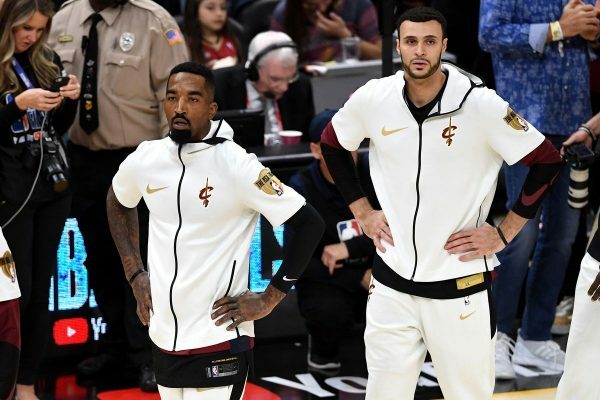 On Wednesday morning, the Cleveland Cavaliers officially clarified the statuses of J.R. Smith and Larry Nance Jr. for the team’s opener against the Toronto Raptors by ruling them out of the contest. Smith is dealing with a sore right elbow, while Nance is recovering from a sprained ankle suffered last week in practice. 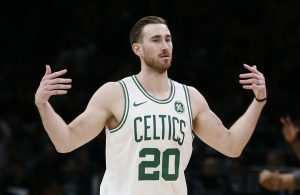 The status of the 33-year-old Smith, who’s looking to bounce back after two subpar seasons, was uncertain even before his preseason injury woes. 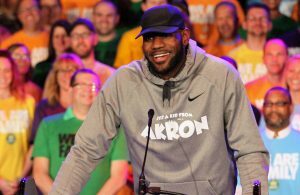 There had been talk of his role in Cavs head coach Tyronn Lue‘s rotation being diminished because of his struggles that were the byproduct of both issues on and off the court. For the opener, Rodney Hood will be in his shooting guard spot. The 25-year-old Nance, who signed a four-year contract extension with the team on Monday, is expected to share starting center duties with Tristan Thompson, depending on the particular matchup. 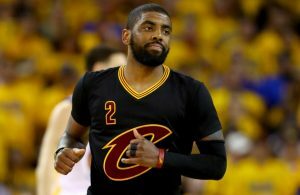 He was acquired at midseason last year from the Los Angeles Lakers and is also expected to see action at the power forward spot. He’s the son of Cavs legend Larry Nance Sr. Following Wednesday night’s regular season opener at Air Canada Centre in Toronto, the Cavaliers move on for another road matchup on Friday night against the Minnesota Timberwolves. The team’s home opener will be Sunday night at Quicken Loans Arena against the Atlanta Hawks.